Finally, the wait will be over this year for the cinema fans who have been waiting for the sequel of Robot. According to the reports, 2.0 which is the name for the Robot sequel would be released by this November. 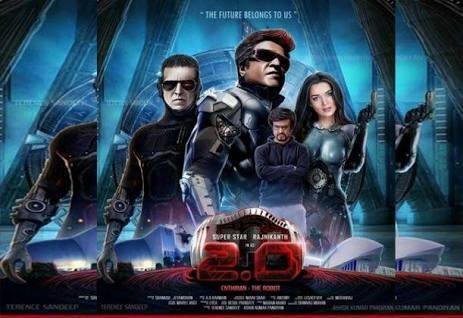 This film would be featuring the South Indian Superstar Rajnikanth, Akshay Kumar and Amy Jackson in the pivotal roles. 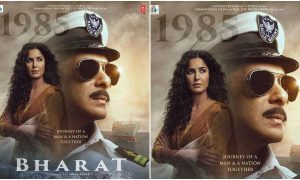 This movie is one of the most awaited movies of the year 2018 and the Indian cinema fans have been waiting for the sequel of the blockbuster film Robot’s sequel for a very long time. It has been postponed several times before which was quite disappointing for the fans, but now finally the wait is over. 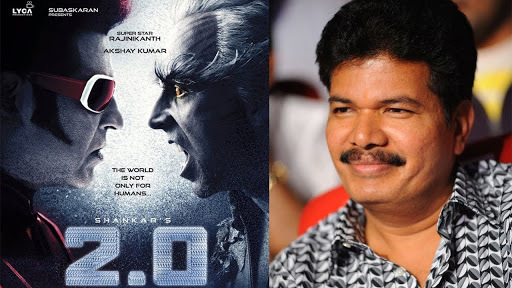 According to the reports, the film ‘2.0’ was being postponed again and again because of the quality of VFX and so the producers weren’t satisfied with it. 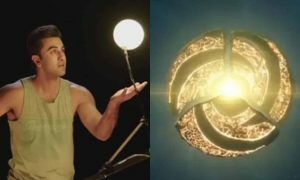 There was a lot of problem regarding the quality of the VFX effects in the film, so the filmmaker decided to work more on the quality of the VFX. Now hopefully the fans can expect the film with good quality VFX effects which would make the film worth watching. 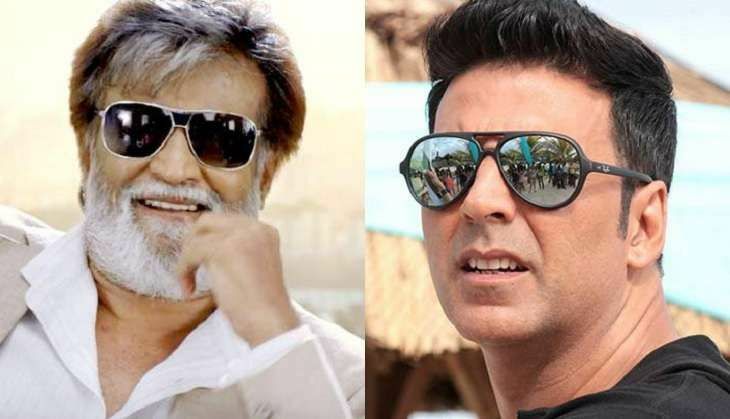 Rajnikanth has always been phenomenal on the screens and now Akshay Kumar would also be joining him on the screens which would definitely be a deadly combination. 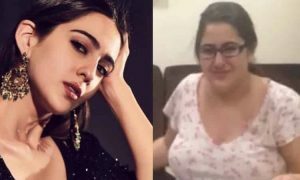 The movie would be releasing on 29th November 2018. Talking about the movie Robot which released on 10th October 2010, it went on to be a Blockbuster and was truly loved by the Indian fans. 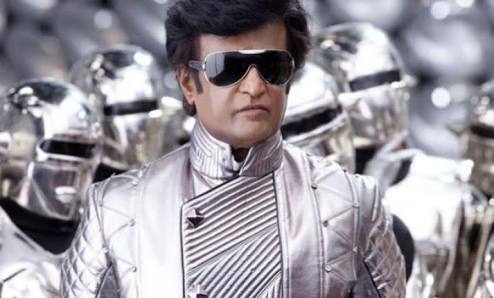 The acting of Rajnikanth in the movie was just fabulous and he totally nailed it with his role. He played a double role in the film. 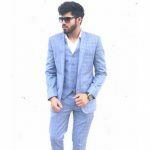 He played the role of a scientist named Dr. Vasi and also the robot which was invented by that scientist. The plot of the film was just simply superb and was immensely praised by the cinema fans. The film also shows how Chitti, the robot puts Dr. Vasi’s life into trouble when he falls in love with his girlfriend. The concept was unique as a robot falls in love and so it was totally loved by the people. 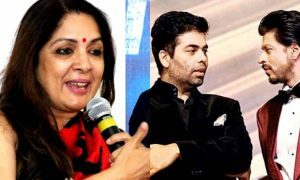 Well, talking about the budget of the film, it will be going to be one of the highest budgeted films of the Indian cinema. The estimate of the budget is around 500 crore. The film involves special VFX effects and all the highly advanced technology and effects. Definitely, it will be one of the most expensive films of all time, but that means the fans would be experiencing something really good and special on the screens. It will be going to be one of the biggest films of the year 2018 and the craze for this film totally depicts the fact. “Hi everyone… atlast the vfx companies promised the final delivery date of vfx shots. 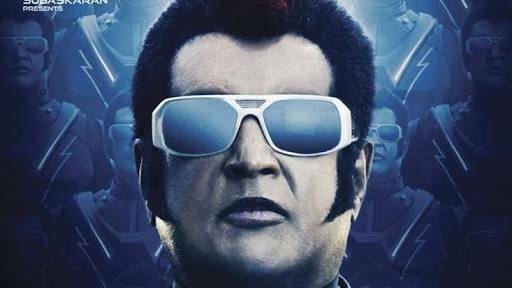 The movie will release on nov 29th 2018.#2Point0,” and on the other side Akshay Kumar shared the Lyca Productions post which said “With Great Pride and Immense Excitement announcing the release date of our #MagnumOpus #2Point0 – (fire emoji) November 29Th, 2018. Gear up to view the Ultimate Clash (fire) #GoodorEvil # #WhoDecides @shankarshanmugh @rajinikanth @akshaykumar @arrahman @iamAmyJackson #2Point0FromNov29. “Get ready for the ultimate clash, #2Point0 on 29th November, 2018! 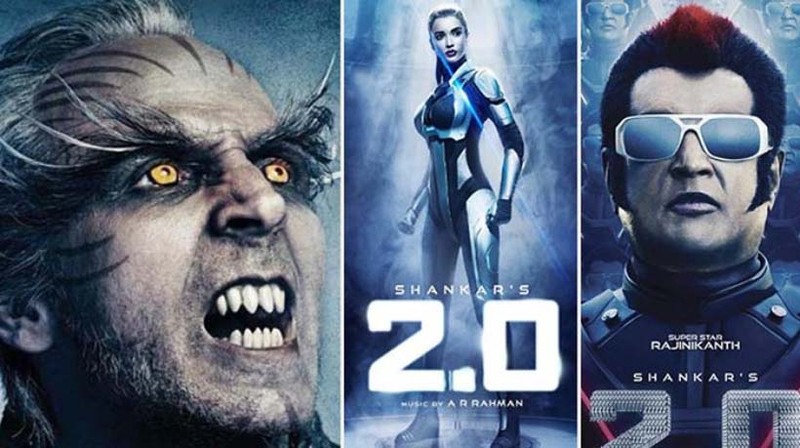 The Indian cinema fans are now eagerly waiting for the movie ‘2.0’ and they just can’t wait to see the deadly combination of the Bollywood stuntman Akshay Kumar and the South Indian superstar Rajinikanth. Both of them are one of the best actors in the Indian cinema and have contributed many blockbuster films to the Indian film industry. 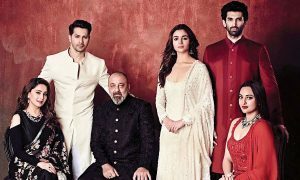 For now, the good news for the fans is that after several postpones, the final date of the film is out and so the month of November would is going to be completely exciting for the Indian cinema fans.